Alina Cojocaru, international ballet star and Principal Dancer at England’s Royal Ballet* personifies the generous spirit of ballet. 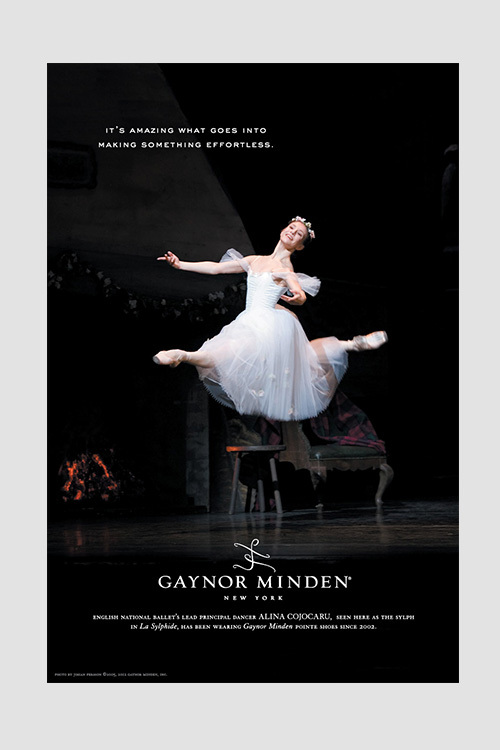 When asked by Gaynor Minden to endorse our pointe shoes she agreed on one condition: instead of accepting a fee, she asked that we supply pointe shoes to the dancers of the Opera Nationala din Bucuresti, the national ballet company in her native Romania. In making her request, Cojocaru explained that she had just returned from Bucarest where life for the dancers, she said “is very hard.” Severe political and economic problems make buying pointe shoes and other necessities extremely difficult and sometimes impossible. The plight of her friends and colleagues moved Cojocaru to offer what would have been her entire compensation so that the Romanian dancers could get the shoes they needed. A native of Bucharest, Cojocaru trained in Kiev for several years before winning a prestigious Prix de Lausanne scholarship to London’s Royal Ballet School in 1998. She then returned to the Ukraine as a Principal Dancer at the Kiev Ballet where she danced for one year before joining the England’s premiere troupe, the Royal Ballet. 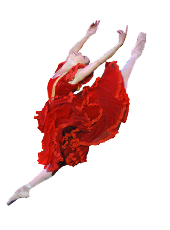 Cojocaru rocketed through the ranks to become a Principal at the Royal in 2001. When sidelined by a foot injury her physiotherapist recommended Gaynor Minden pointe shoes. Read the whole story: Careers Restored. Her roles include the leading parts in Swan Lake, Giselle, Romeo and Juliet,La Bayadere, the Ashton repertoire and many other works. Her petite size and delicate, waif-life quality, belie the steely strength and formidable technique her repertoire requires. 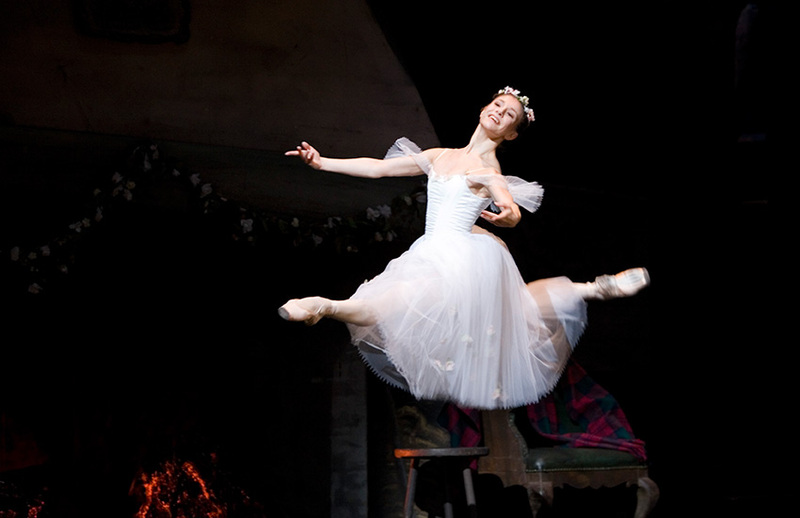 *Editor’s note: Alina joined the English National Ballet in July of 2013.